June 7 can’t get here soon enough. 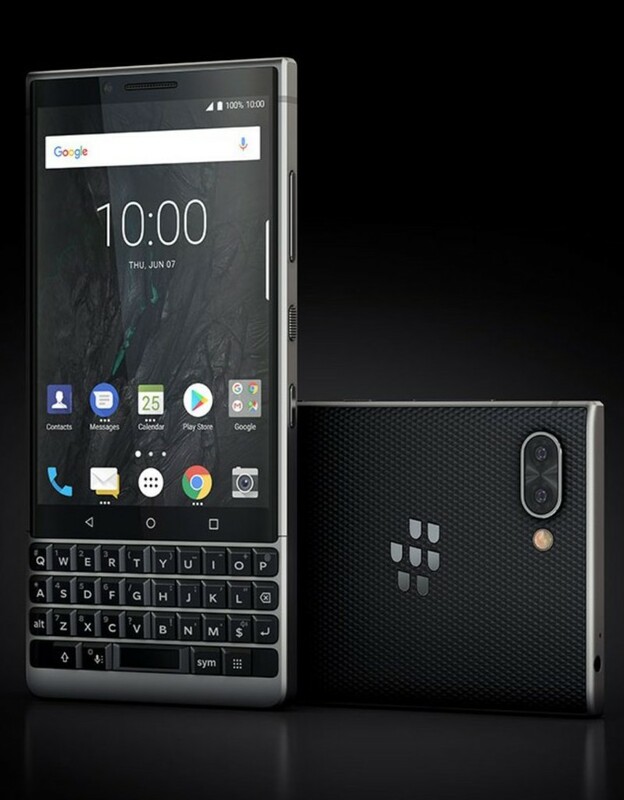 This Thursday, June 7, BlackBerry will be hosting an event in New York City to unveil the KEY2 — the successor to last year’s excellent BlackBerry KEYone. Just a few short days before that event, Evan Blass has taken to Twitter to share a few press renders of the upcoming phone. 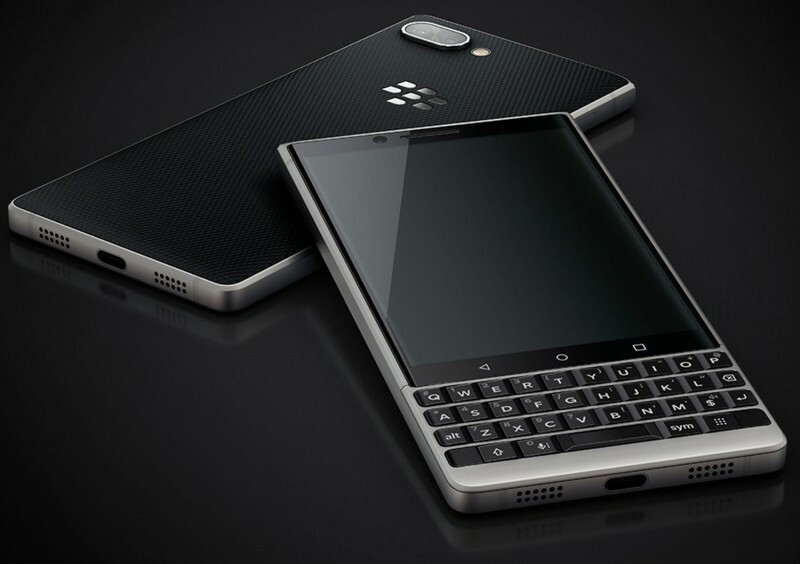 Similar to what we’ve seen from previous renders and hands-on photos, they KEY2 shares a very similar form factor compared to the KEYone. The front is home to a large touchscreen display and below that is a full-fledged physical keyboard. In between those are capacitive navigation buttons for making your way around Android, and the fingerprint sensor appears to reside in the spacebar once again. 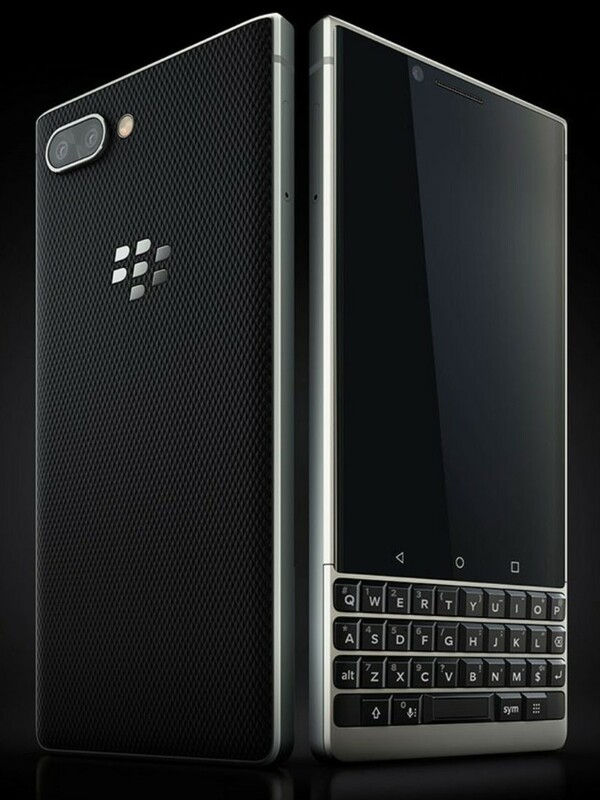 Around back is a textured finish with the BlackBerry logo and dual cameras, with the bottom frame being home to a USB-C port and two speaker grills. Along with that, the right side of the frame looks like it’ll be home to an extra button along with the volume rocker and power/wake button. We still don’t know what kind of specs the KEY2 will come equipped with or how much it’ll cost, but those fine details will soon be set in stone later this week. How are you liking what we’ve seen so far of the BlackBerry KEY2? ← OnePlus 6: Do you really need 8GB of RAM in a phone?